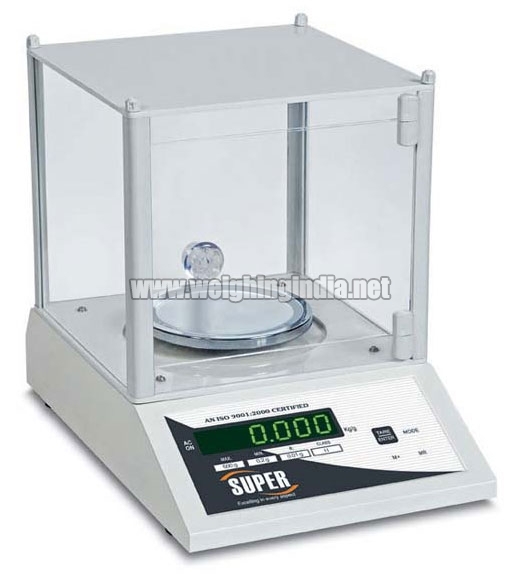 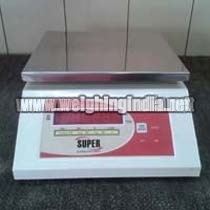 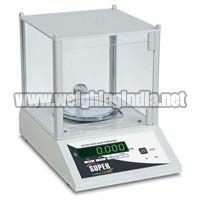 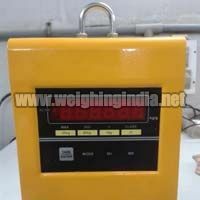 We are a well-known Weighing Scales Manufacturer, Exporter and Supplier. 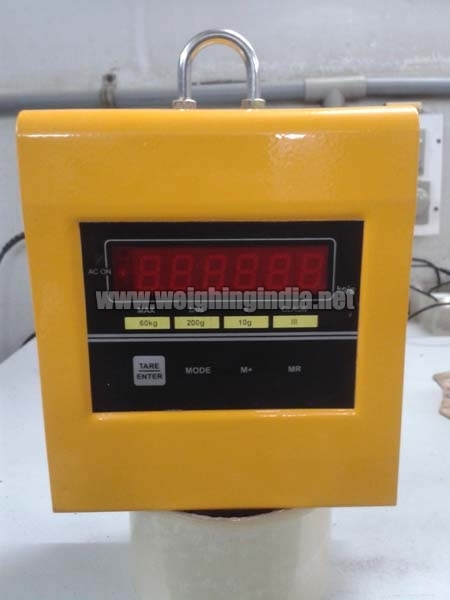 We are engaged in making available wide variety of Weighing Scales that includes Hanging Scale, Jewellery Scale, Platform Scales and Table Top Scales. 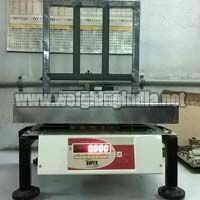 Made with premium grade components, Weighing Scales, that we offer, are known for giving accurate results. The Weighing Scales are known for their unsurpassed quality. 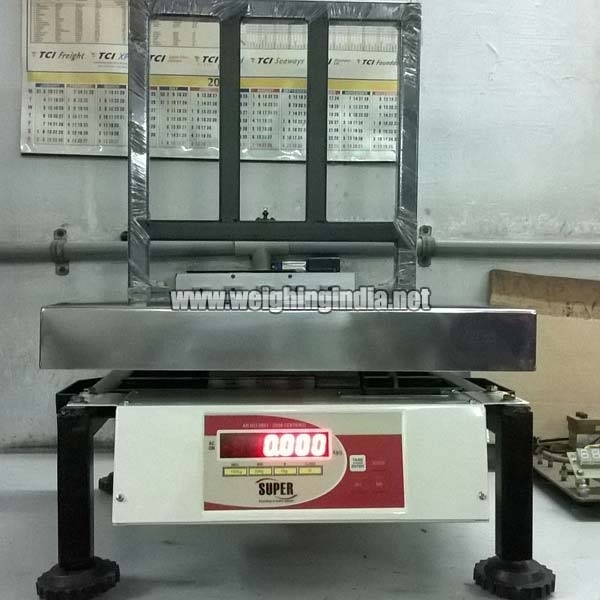 We make available precision engineered Weighing Scales that are highly appreciated for their various applications in diverse fields.